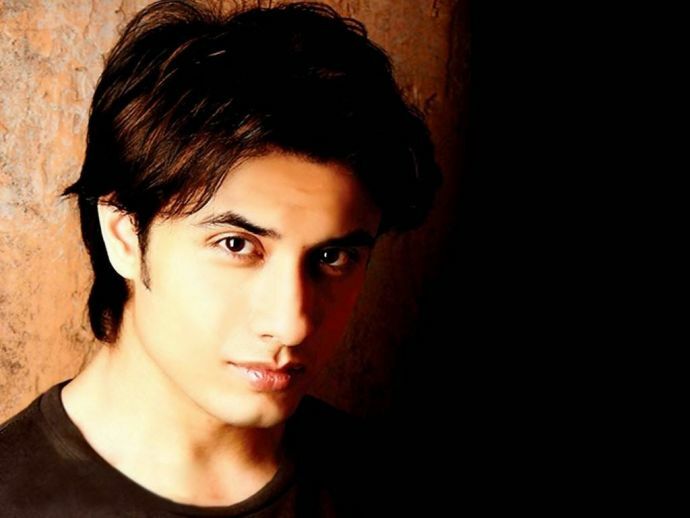 Ali Zafar Announces The Name Of His Pakistani Debut Movie! Ali had to face a lot of trouble during his last release as he got threatening calls from people asking him to leave the country. Amidst all Indo-Pak cinema clash, Ali Zafar recently took to twitter to share with us the happy news of his first movie in Pakistan. The movie is titled Teefa In Trouble and will be directed by Ahsan Rahim. The actor last graced the Bollywood silver screen in the movie Dear Zindagi where he shared the screen with Alia Bhatt. The movie is said to be an action-comedy and is also a big debut of the director himself in the Pakistani Film Industry. Ali had to face a lot of trouble during his last release as he got threatening calls from people asking him to leave the country. However, he still managed to create ripples of his name in the movie with his cameo and the hit song "Tu hi hai". We hope he goes the long way in his own motherland as well!